… It got COOOLD in Charlotte! Stews were brewed, fires built, sweaters worn, and mugs of warm liquids became endearing again. A while ago, I mentioned finding a sewing machine and table that needed some love. This is how my Sunday was devoted, as I slaved away. It was extremely time-consuming, and I didn’t get it all finished in one day. 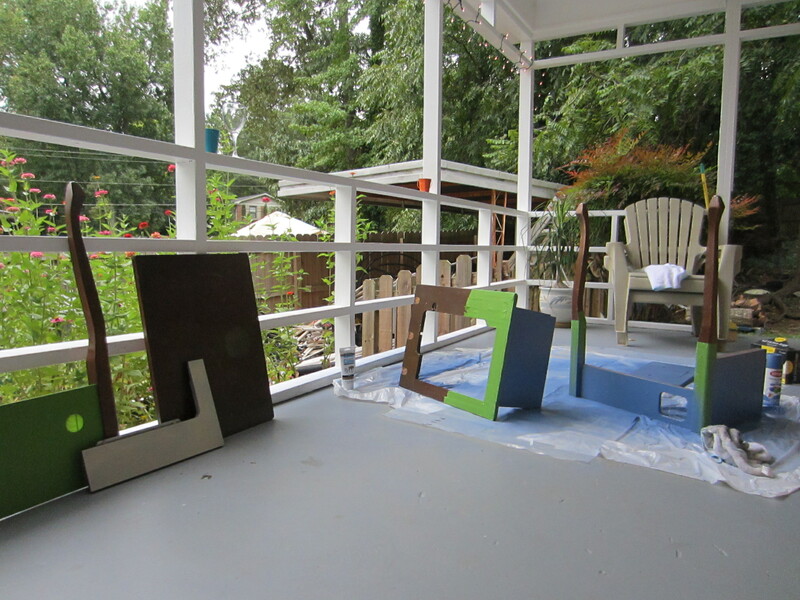 More work will go into it this week… pictures of the finished product coming soon! 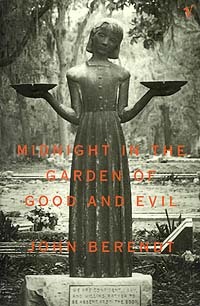 Also, in between paint coats, I started reading Midnight in the Garden of Good and Evil. I am not very far into it yet (as you can see by my tracker on Goodreads! ), but am loving it so far. The movie was great. How could it be bad when the cast includes John Cusack, Kevin Spacey, Jude Law, and most importantly (honey) The Lady Chablis? It’s a great story, and I’m looking forward to reading it.